A funeral service was held Tuesday for 7-year-old Jazmine Barnes, who was fatally shot Dec. 30 while riding in a car with her family in East Harris County. LaPorsha Washington, Jazmine's mother, was driving Jazmine and her three sisters at around 6:50 a.m. Dec. 30 when they were fired upon by someone in a red truck. Washington expressed appreciation for the several hundred people who gathered for the service at the Community of Faith Church in North Houston. Mayor Sylvester Turner, who was invited to speak along with Congresswoman Sheila Jackson Lee and Harris County Sheriff Ed Gonzalez, took the opportunity to proclaim Jazmine Barnes Day in Houston. The Harris County Sheriff's Office announced Tuesday that a second person had been charged with capital murder in the case. Larry D. Woodruffe, 24, was identified along with Eric Black Jr., 20, as suspects based on a tip, authorities said. Black was charged Sunday. Police have made an arrest in the shooting death of a seven-year-old girl in Houston. The Harris County Sheriff's Office said on Sunday 20-year-old Eric Black Jr. has been charged with capital murder. Black "admitted to taking part in the shooting," the office wrote in a statement. 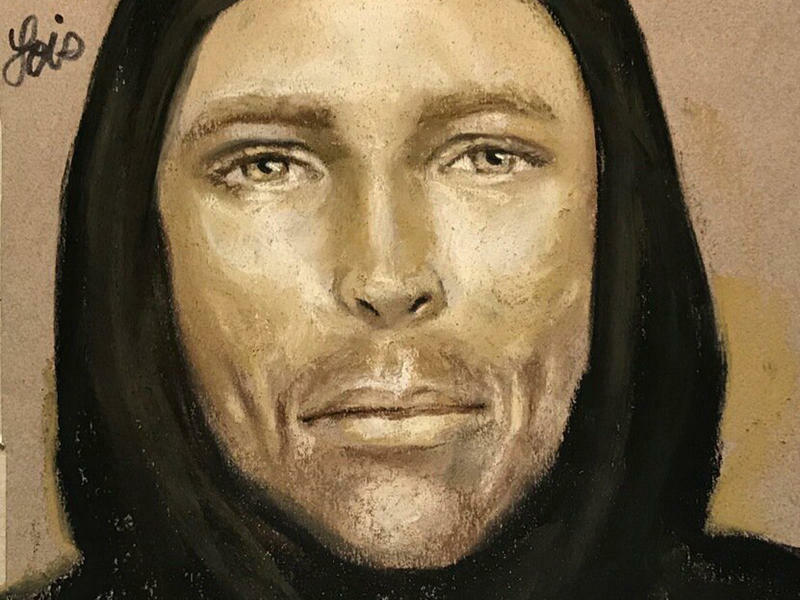 The Houston Sheriff's Office has released a composite sketch of the man wanted in the killing of 7-year-old Jazmine Barnes. 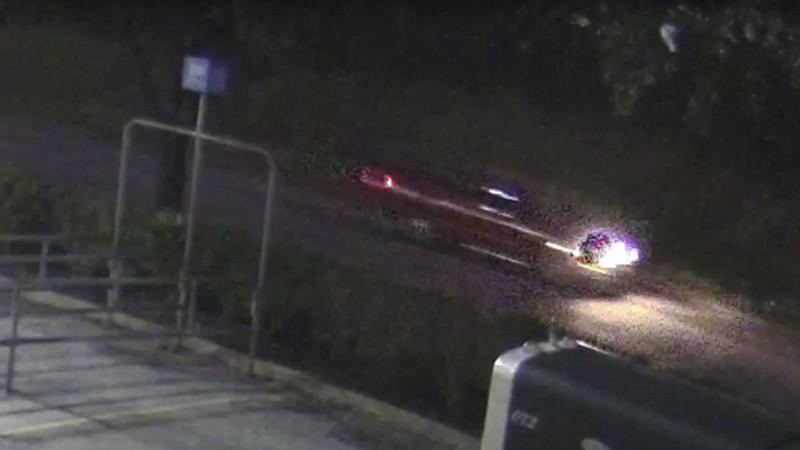 In a press conference Thursday, Harris County Sheriff Ed Gonzales said the suspect is described as a thin white man in his 30s or 40s, wearing a black hoodie, with pale skin and blue eyes. What police originally described as a beard "looks more like a 5-o'clock shadow," he said.